White zip up jacket with LCCC Nursing patch on sleeve. Please select option for Unisex Warm Up Jacket with Patch. 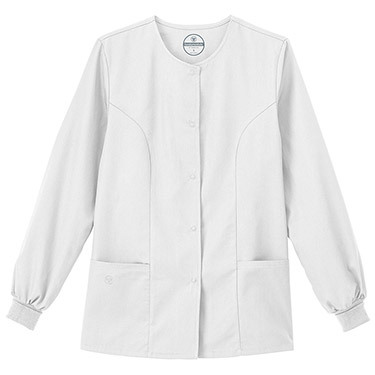 White Unisex Scrub top with LCCC patch, features 1 pocket. 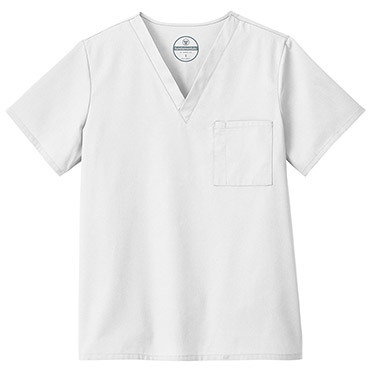 Please select option for Unisex White Scrub Top With Patch. 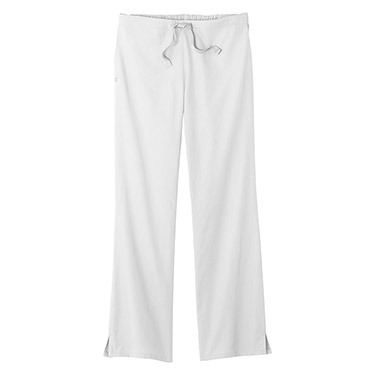 White bootcut scrub pants, feature elastic back with a front drawstring front waist. 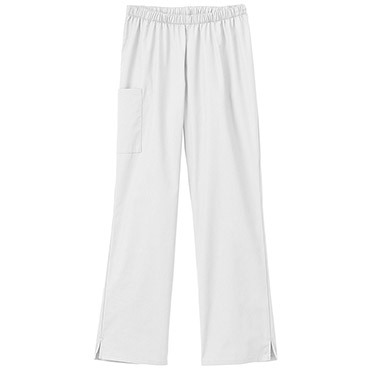 Please select option for White Bootcut Scrub Pants. Includes a full elastic Waist. Please select option for White Pull On Scrub Pants. 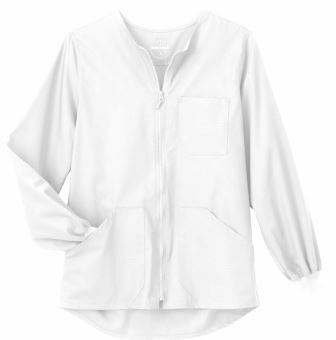 Please select option for Women's Scrub Top with Patch. White women's warm up jacket with LCCC nursing patch. Please select option for Women's Warm Up Scrub Jacket with Patch.